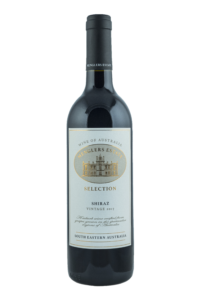 Menglers Estate wines are produced by The Red Kangaroo Wine Company in the heart of the Barossa Valley. 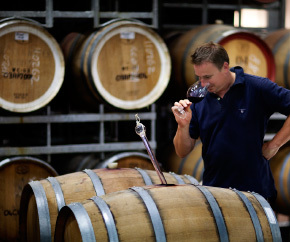 Hamish Seabrook an award winning winemaker crafts these wines with passion and years of experience. 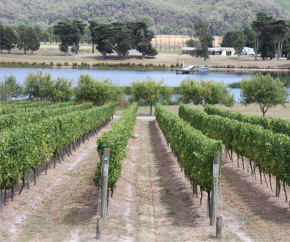 Menglers Estate is named after an early explorer Joseph Mengler who in the 1800’s visited the Barossa Valley and was the first known person to ever plant grapevines in this region. 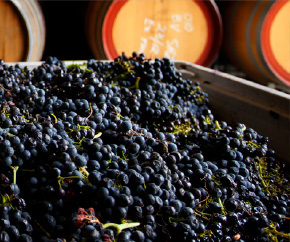 Today the Barossa Valley is the most famous wine growing area in Australia. 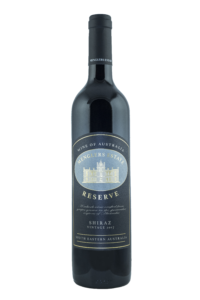 Menglers Estate wines are processed in our Barossa Valley winery and aged to gather intensity and mature characteristics which only come from time and special attention from our wine maker.